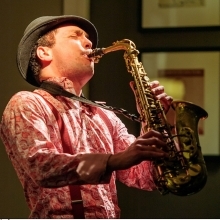 The preacher was a jazz evangelist whose taste for drinking spirits and holy water took him to an early grave. 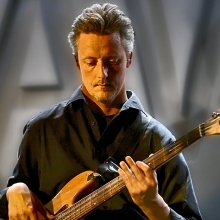 "Born in Bury, Lancashire, England in 1962. 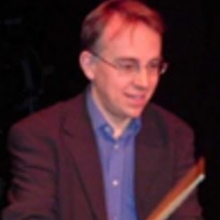 My mother came from Barbados and my father was of Irish descent. I have embraced my dual ancestry as an instinctive and intuitive vehicle for artistic expression. 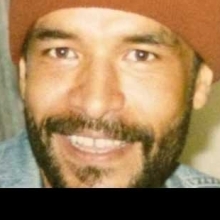 I have invested many years researching, developing and delivering the hidden voices of my African Caribbean/British identity." 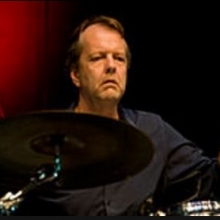 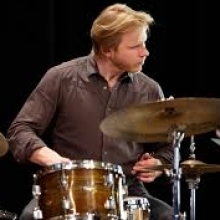 Thomas StrÃ¸nen is a Norwegian jazz drummer and composer who has worked with internationally acclaimed musicians worldwide, including Iain Ballamy, Arve Henriksen, Mats Eilertsen, Ashley Slater, Eivind Aarset, Christian Fennesz, Nils Petter Molvaer, Bobo Stenson and John Taylor. 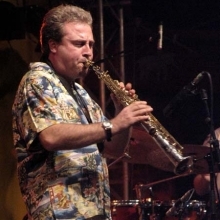 Since the early 1990â€™s Tim Garland has been touring extensively throughout Europe and latterly worldwide as saxophonist for Chick Coreaâ€™s Vigil. 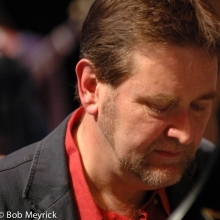 With numerous recordings to his name as well as appearing as sideman, Tim Garland is one of UKâ€™s prolific performers and and world class instrumentalist. 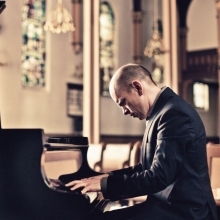 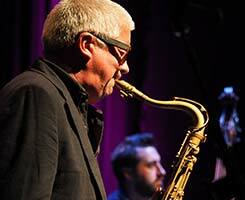 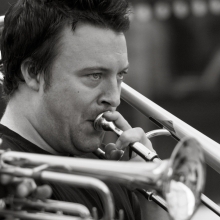 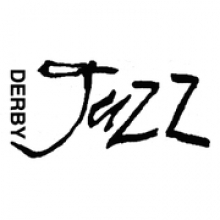 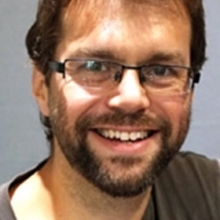 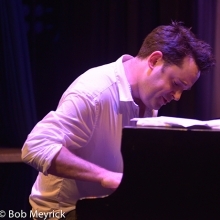 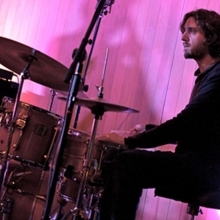 Tim Thornton was the winner of The Rising Star category in the 2013 British Jazz Awards. 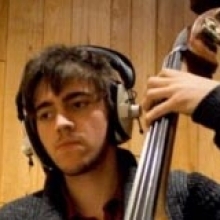 Tim has gone on to develop into a leading bassist and a regular member of the Ronnie Scott's All Stars. 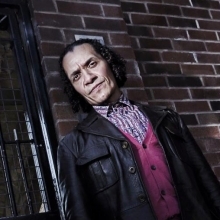 He mixes lyricism with a pure groove style. 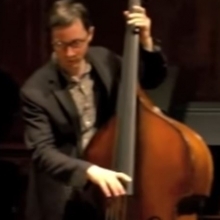 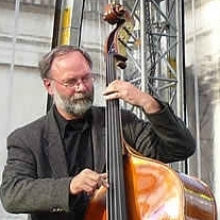 Well know jazz bassist playing with many established jazz ensembles. 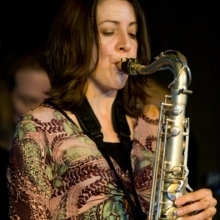 Award winning international singer, Tina May has over a dozen albums to her name including the latest 'Cafe Paranoia'. 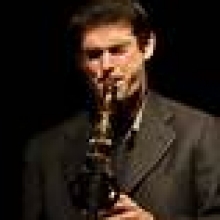 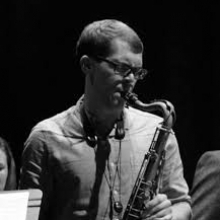 Tom Challenger (Saxophonist/Composer) leads and engages with numerous current and forward thinking projects, including Brass Mask, Fofoulah, Outhouse, Ma, and Dice Factory. 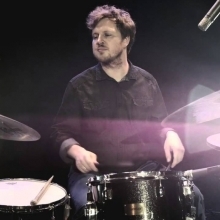 He has co-conceived London's Green Chimneys, and is also embarking on the composition of a soundtrack for film maker George Clark and numerous releases on Loop Records. 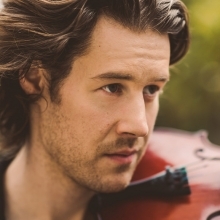 Tom began his musical career as a classical violinist, switching to bass in 1998 at the age of 18. 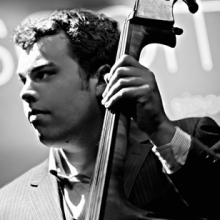 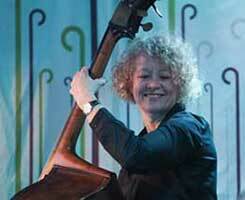 In the same year he was accepted to study jazz bass at the Royal Academy of Music. 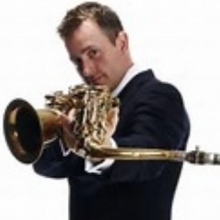 Since then, he has performed, recorded and toured in the UK and internationally with an eclectic array of artists including Robin Eubanks, Robert Mitchell, Micheal Cain, Marty Ehrlich, Gerard Presencer, Famadou Don Moye and James Newton to name but a few. 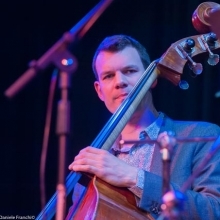 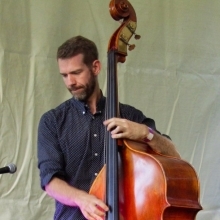 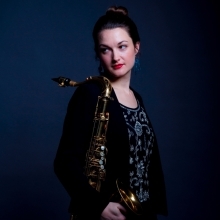 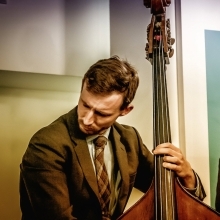 Bass player Tom McCready is currently working with legendary pianist and giant of free-jazz Keith Tippettâ€™s Octet, various bands led by singer/violinist Alice Zadawski and The Elliott Galvin Trio. 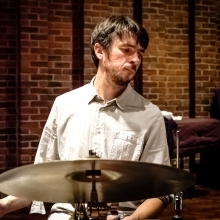 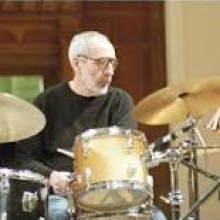 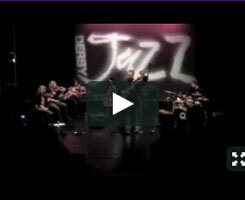 In 2014 during his final year in his final year of the Jazz B. Mus. 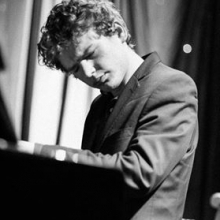 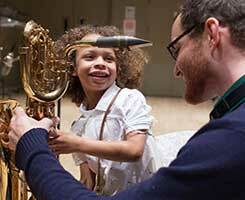 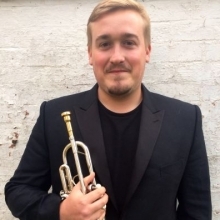 Programme at the Royal Academy of Music Tom was the second recipient of an award from the Richard Turner Jazz Fund. 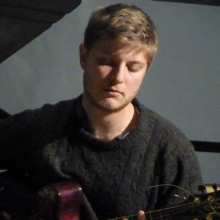 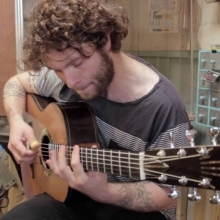 Guitarist Tom Ollendorff studied at the Royal Welsh School of Music in Cardiff where he won a Yamaha Scholarship and met Mark Trounson. 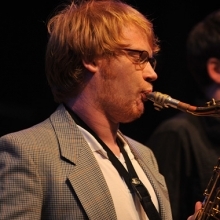 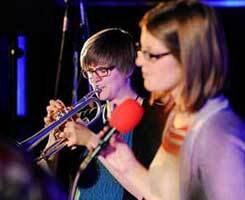 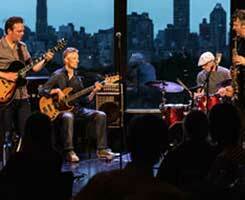 Since graduating he's performed at The Vortex and with his own trio at Ronnie Scotts. 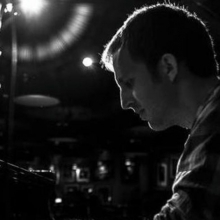 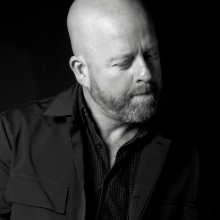 Tom Skinner has been a mainstay of the national jazz scene since his first professional jobs at age 13. 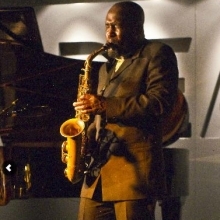 In this time, he has featured in countless high profile groups, including the Jazz Warriors, the Denys Baptiste Quartet, Byron Wallenâ€™s Indigo, Jade Fox, and most recently, groups such as the Sons of Kemet, and The Owiny Sigoma Band. 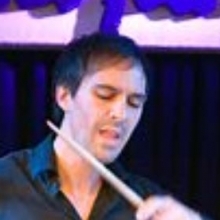 His also leads his own Hello Skinny project.